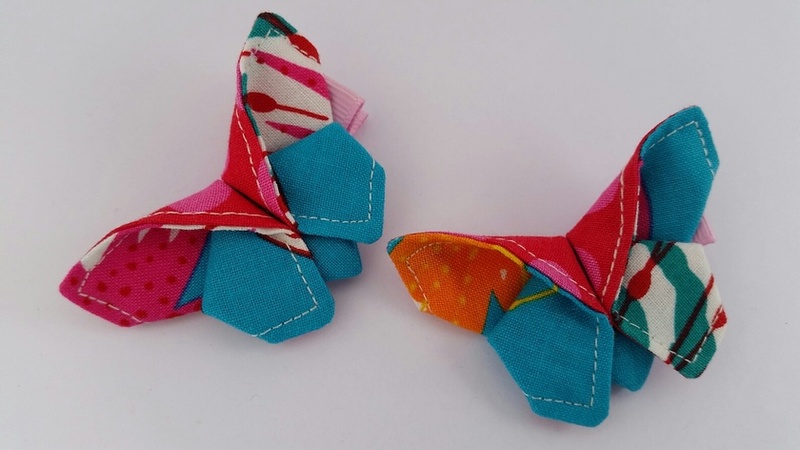 ORIGAMI Butterfly Hair Clip "African Butterfly & Pink Dot"
This gorgeous ORIGAMI Butterfly Hair Clip is folded by fabric and connected to a single 45mm alligator clip. It would be beautiful as great gift for little girls of all ages or small special gift for someone you care. 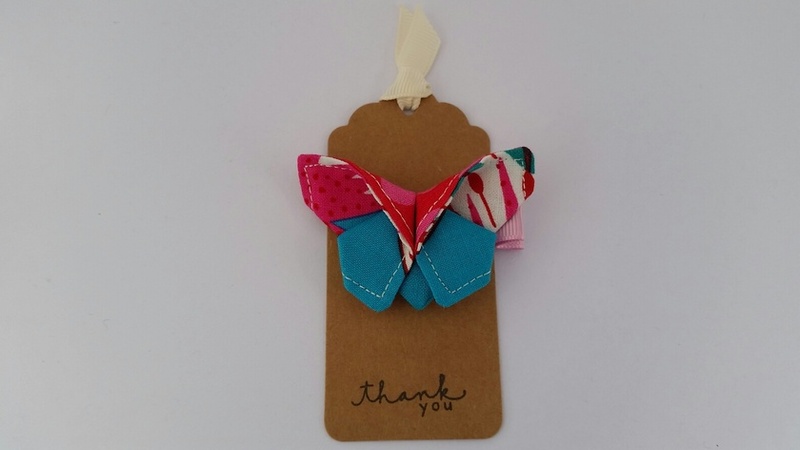 This hair clip is the perfect finishing touch to any outfit dressed up. Contact sewmama to enquire about payment or shipping options.